JSConf is a unique conference organization, because we aren't really a conference organization at all. We are a very loose federation of developers who share the same general idea about how a technical conference should be held. We don't believe that one model or process fits all communities, in fact we are big advocates of locally run events driven by passionate individuals dedicated to the community. We make events that aren't from the standard conference playbook because we believe you (attendees, speakers, and sponsors) deserve more than that. 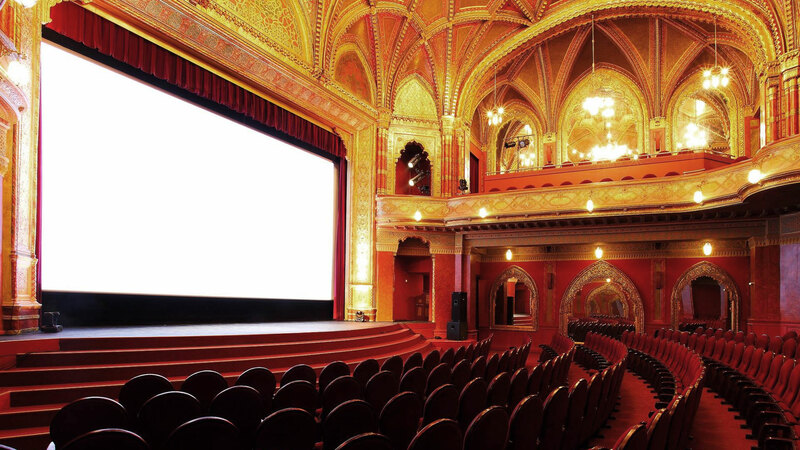 JSConf Budapest will be held on 14-15th May 2015 at Urania Cinema. For more information on the talks & venue & Budapest, please check our website: http://jsconfbp.com/. Get your ticket for €50 less! As we are one of the organizers, we are happy to announce, that using the RSTCK_BLOG coupon code you can get 50 euros off of the tickets. It is going to be awesome, make sure you come!